Click on the URL http://www.windowsazurepass.com/?campid=9FE3DB53-E4F0-DF11-B2EA-001F29C6FB82 and use promo code MPR001. No credit card required. 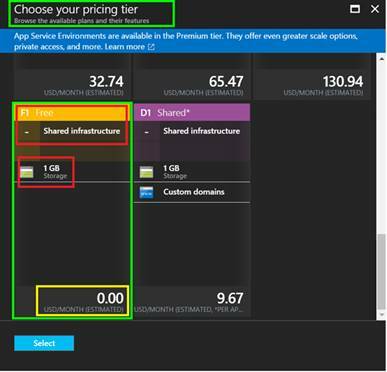 With the Windows Azure platform you pay only for what you use, scale up when you need capacity, and pull back when you don’t. Plus, get no-cost technical support with Microsoft Platform Ready. Air Jordan is a brand divison of Nike Inc thought of an innovative idea to celebrate their 25th anniversary. They wanted an innovative web-app which will allow Jordan fans to upload their photos with their favourite Air Jordan shoes which shows thier style/personality type etc. They named this web-app a Social mosaic. 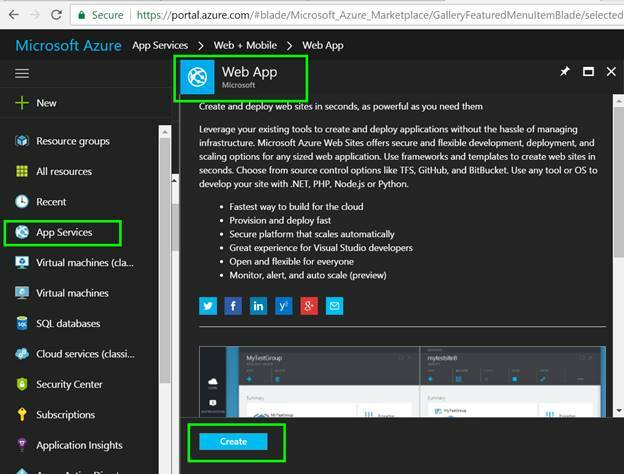 This application is built on Windows Azure using Silverlight with deep-zoon feature, running s on Windows Azure allows the application to be scalable for traffic, as photos were continusously uploaded, and do automatically do all other activities to keep this web-app working. If you hover mouse on the image shown on the home-page (as above) and start rotating your mouse wheel in forward direction then you will see the Deep-zoom taking effect and you will start seeing something like this. Data on Azure lives in PODs (Performance Optimized Data-center) and these PODs are securely placed in various Microsoft Data centers. These Data-centers are huge in size anywhere from 300,000 sq ft to 470,000 sqft or more. 1- Pay as you go model, so you pay what you or your customer uses. 3- Server management is taken care by Microsoft. 5- You can scale the application as per the demand. 6- You are charged separately for peak and off-peak time. 7- It’s fully compatible with applications running on-premise. Once you have deployed your application and its in production environment. 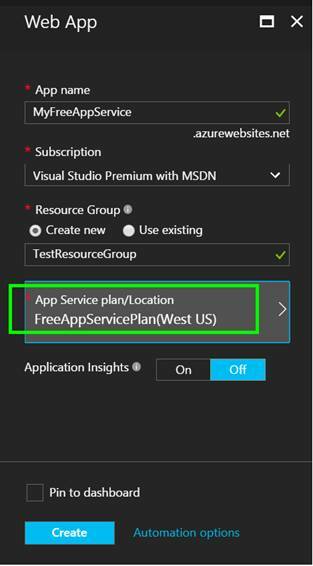 If you want to check the health of Azure services which are running in any of the geographical location which you have choosen as afinity while creating the service project. 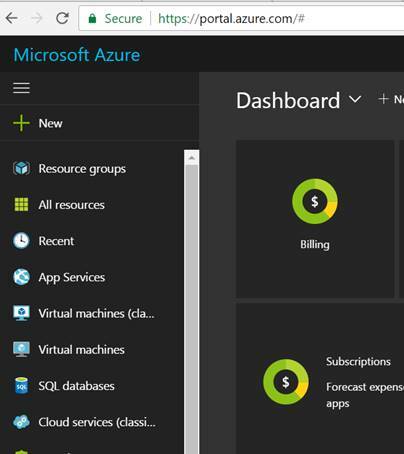 Microosft offers the health status of each and every Azure service running in all the data centers. It shows health for current day to last 6 more days, liste under “Status History” sections towards the bottom of the page. 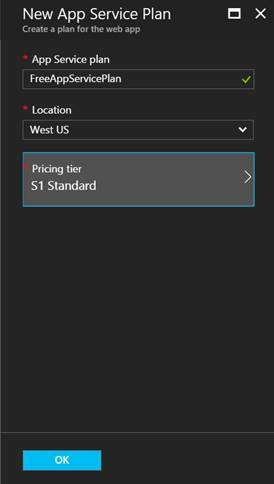 In order to connect with SQL Azure Db, you need special version of SQL Server Management Studio. Ability to connect with SQL Azure is buid in “SQL Server 2008 R2 November CTP”. 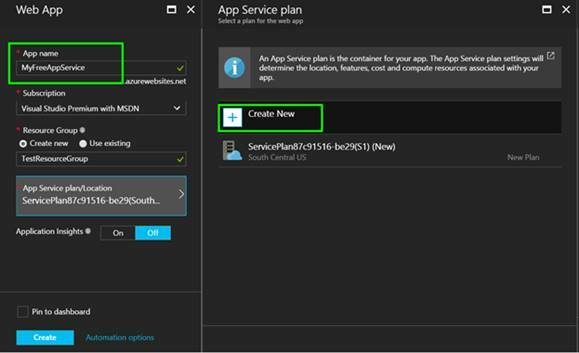 Windows Azure team developed a new Azure based feature, known as TownHall. This is a software which will aloow to create applications where people seek opinions, message-boards, vote etc. 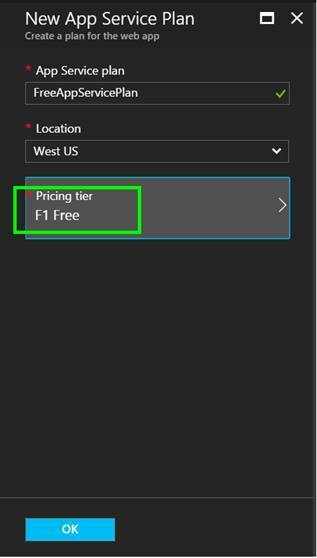 TownHall applications will be based on REST API in the Azure which will enable the delivery of clients on a number of platforms, in order to store the collected data, database used for this will be on SQL Azure. Note- I am not sure how long this site is available for demo purpose. 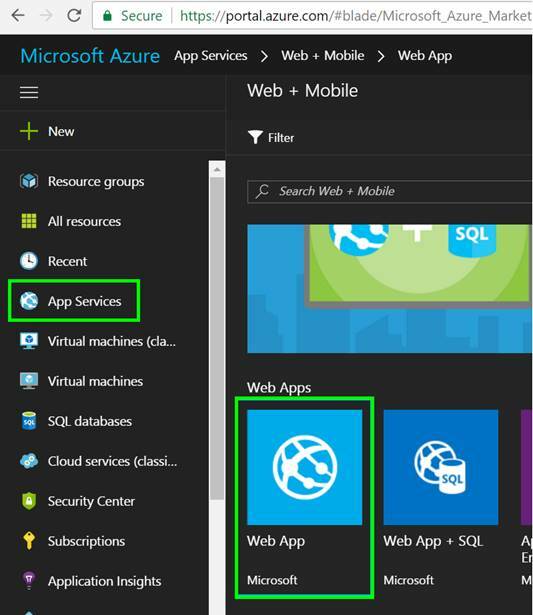 Windows Azure is Cloud computing technology from Microsoft. Azure is the term which is also considered as a synonym for “blue color“, Azure alsos refers to a bright blue color, resembling the sky like it apperass on a bright and clear day.